We’re always looking to expand and add new properties to our collection of hotels and restaurants. Avocet founded by Jon and Lisa Weitz with acquisition of Islands West Real Estate – a small vacation rental business on Folly Beach, SC. Renamed Avocet Properties. Avocet Properties continues to expand it’s portfolio of vacation rental homes and becomes the largest vacation rental/property management company on Folly Beach. 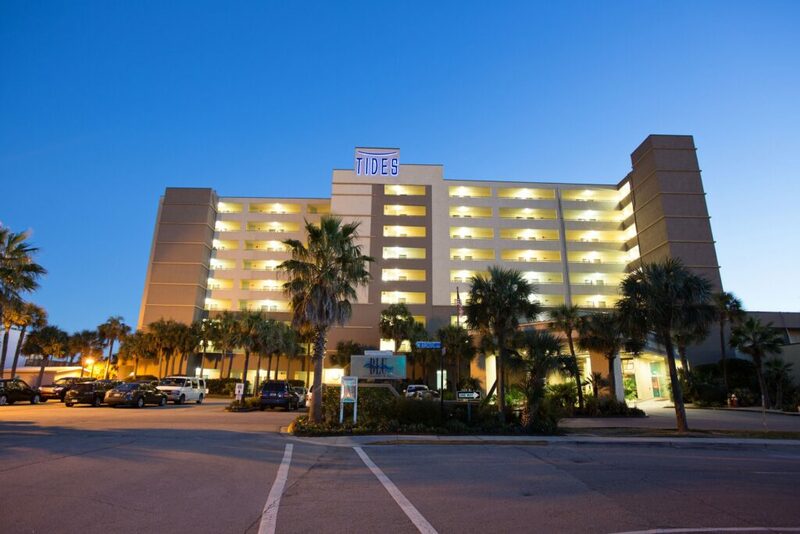 Avocet acquires oceanfront Holiday Inn (132 rooms) on Folly Beach. 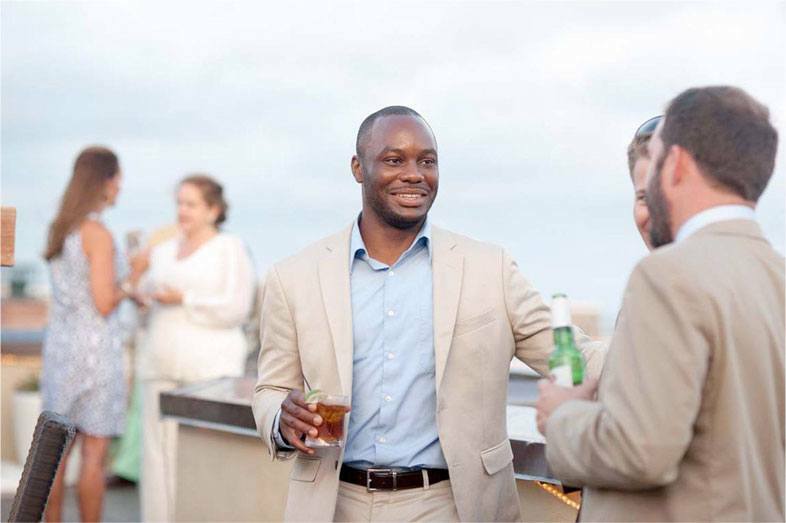 Hotel is the only full service oceanfront hotel in Charleston, SC. 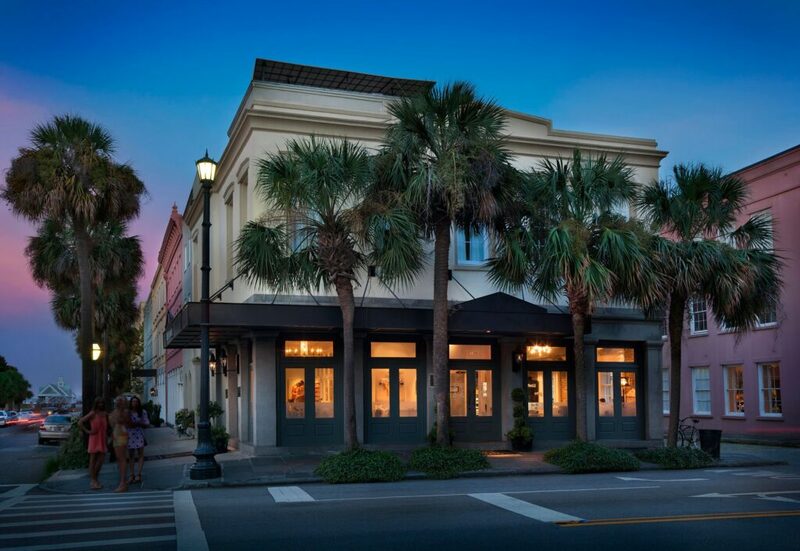 Avocet acquires 66 room Vendue Inn located in historic downtown Charleston, SC. 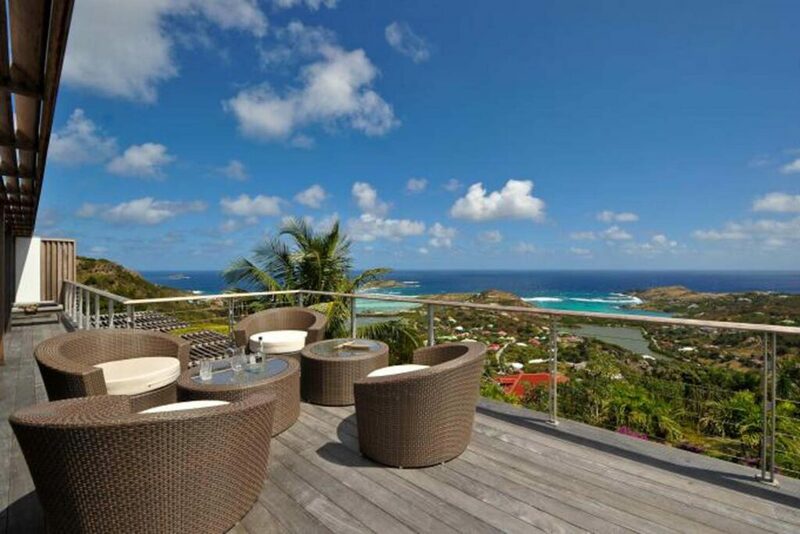 St Barth Exclusives is started as a vacation rental company solely focused on providing luxury villa accommodations on the exclusive island of St. Barth in the French West Indies. Avocet acquires 18 room Anchorage Inn which is adjacent to Vendue Inn. Vendue and Anchorage combined during a complete renovation to create an new art hotel, The Vendue. 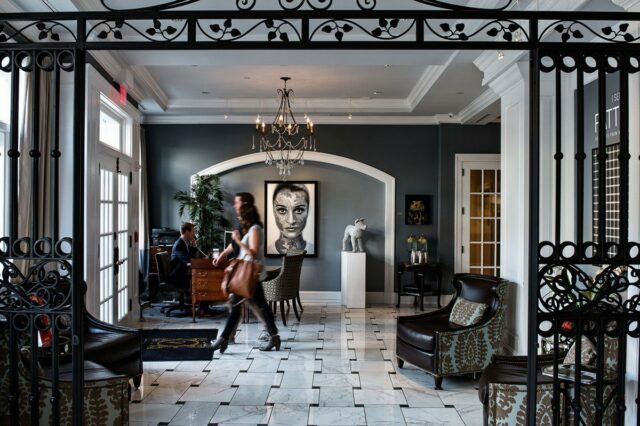 The hotel becomes the first boutique hotel in Charleston completely dedicated to the arts. 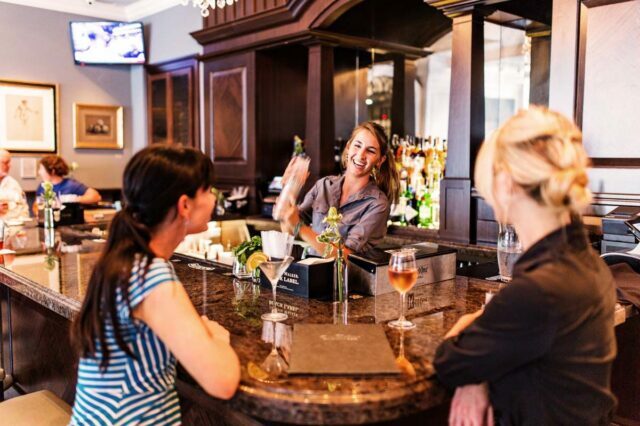 Avocet acquires the Historic Read House Hotel in Chattanooga, TN. 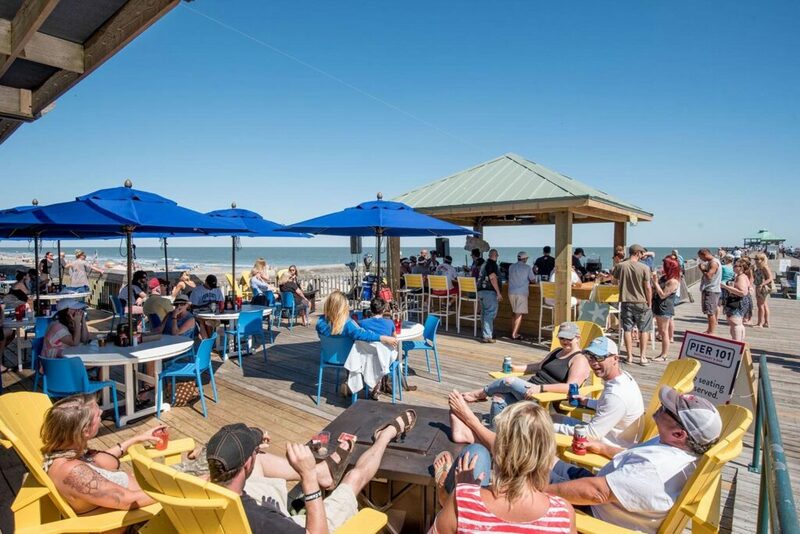 Avocet acquires the restaurant space located on The Folly Beach Pier. Restaurant is completely renovated and renamed Pier 101. 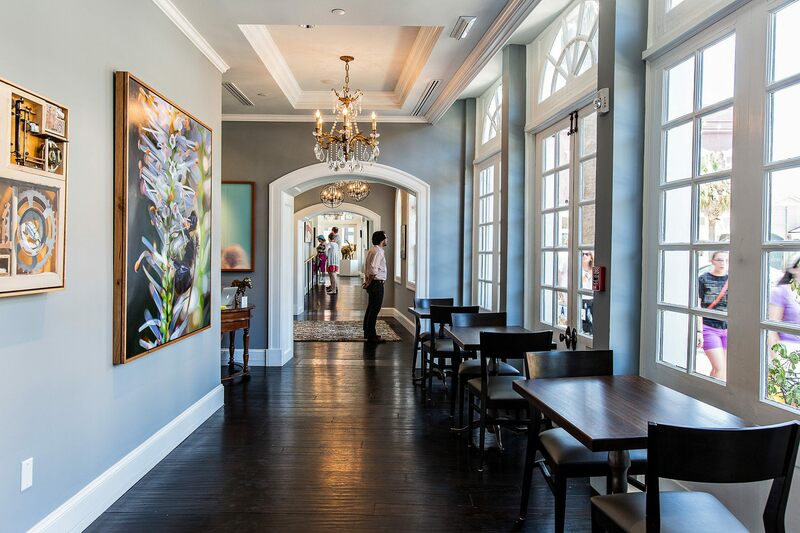 Travel + Leisure names The Vendue “#1 Hotel in Charleston and #9 Hotel in the United States” in their World’s Best Awards. 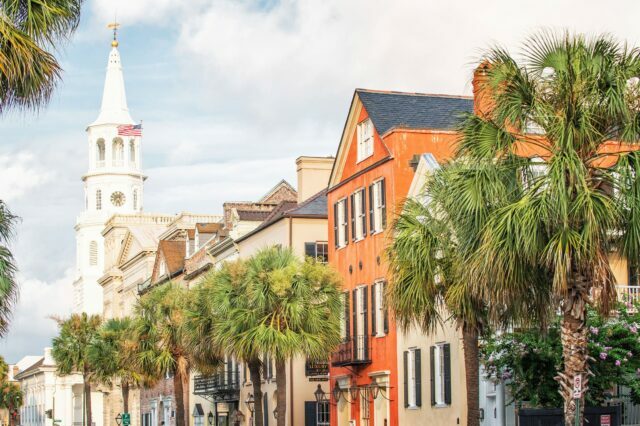 In order to focus on continued growth of the hotel portfolio, Avocet accepts an offer from Wyndham Vacation Rentals to acquire Avocet Properties – the company’s vacation rental division in Charleston. 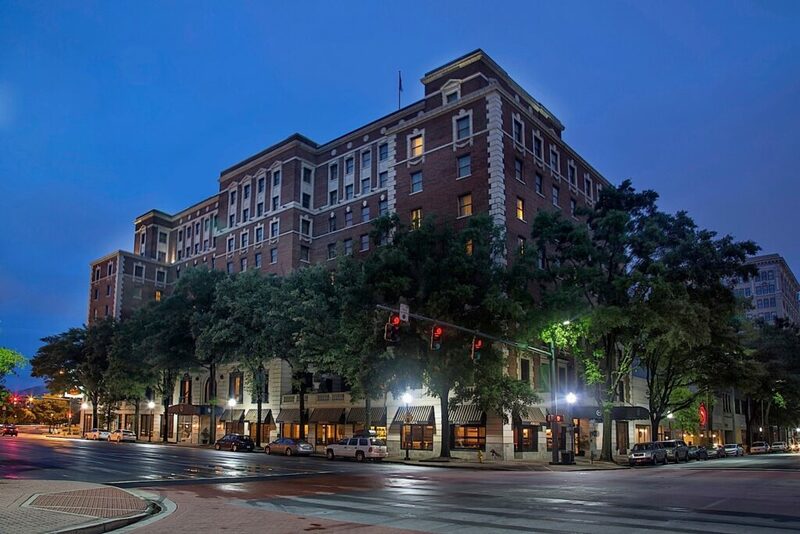 Avocet commences $25 Million renovation to the Read House in order to restore the hotel to its former greatness and reposition the hotel as a throwback to the Roaring 20s and The Great Gatsby.